← Great message from one of our PrimaLuna distributors! 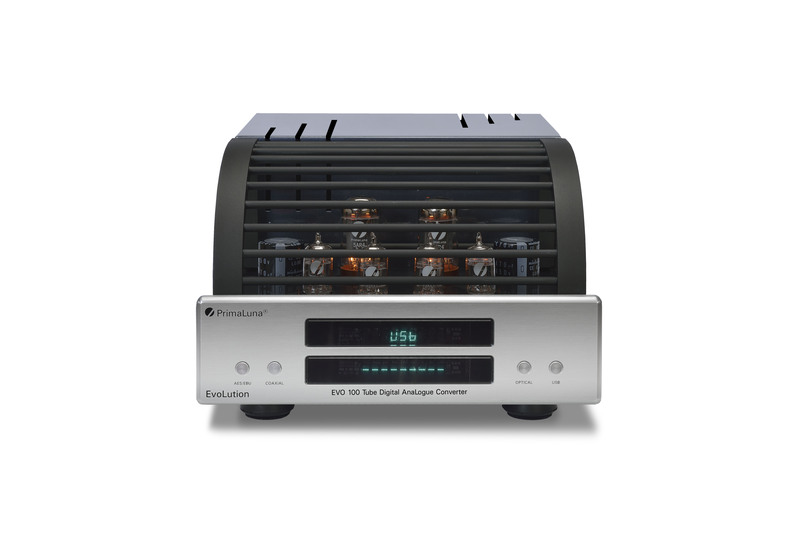 Jon Myles of Hifi-World magazine reviewed The PrimaLuna DiaLogue Premium HP Integrated Amplifier! On the website of Hifi-World magazine you can buy their latest issue! We thank Jon Myles of Hifi-World magazine UK for the review! Click for the website of Hifi-World HERE. 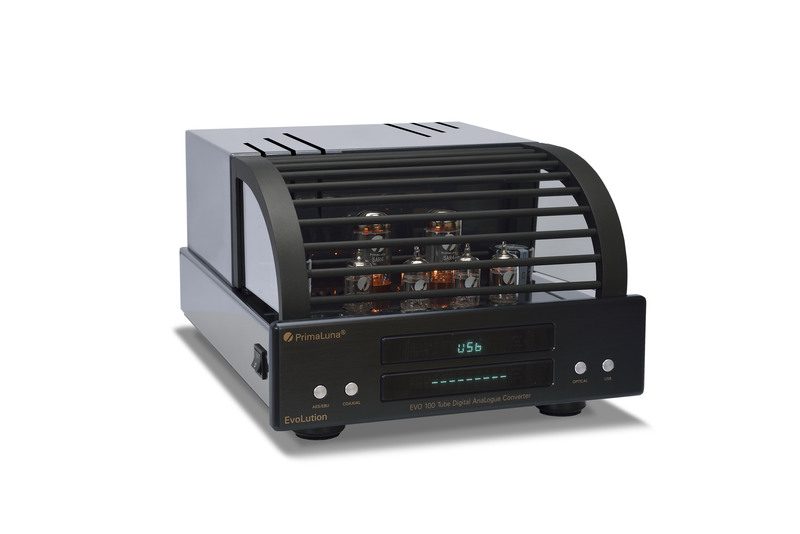 Click HERE for more information about the PrimaLuna DiaLogue Premium HP Integrated Amplifier! Check HERE the website of our distributor in the UK: Absolute Sounds! This entry was posted in Awards, DiaLogue Premium, DiaLogue Series, Distributors, Funny stuff, PrimaLuna, Reviews, Technology, Versterkers - Amplificateurs and tagged Absolute Sounds UK Distributor PrimaLuna, Hifi- World, primaluna, PrimaLuna DiaLogue Premium HP Integrated Amplifier, Tubeamplifier. Bookmark the permalink. 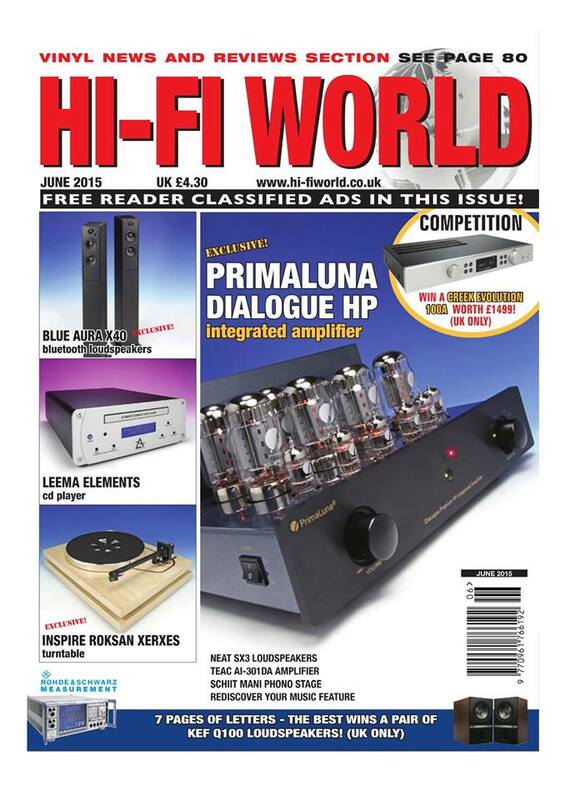 2 Responses to Jon Myles of Hifi-World magazine reviewed The PrimaLuna DiaLogue Premium HP Integrated Amplifier! De volledige review zal binnenkort gepubliceerd worden op deze blog, nadat de volgende issue van Hifi-World magazine is verschenen.